How to Create a YouTube Channel in Under 5 minutes! Did you know the richest YouTuber makes $16 million a year? You could too! YouTube is the second most viewed website across the world and has more than 300 hours worth of videos uploaded every minute. Here is a short guide to how to create a YouTube channel in under 5 minutes! 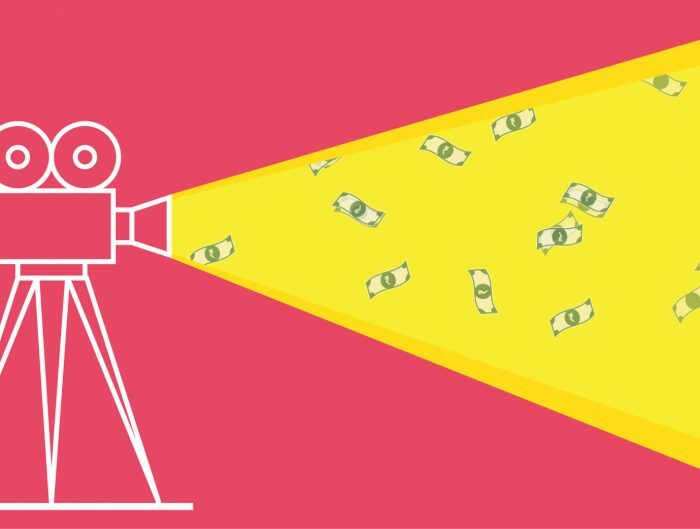 With almost 5 million videos being watched every day, it seems to be an ideal channel for customer acquisition, retention, and engagement. 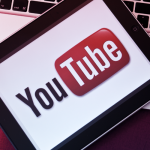 YouTube is also the #1 video marketing website and is available in 88 local versions across the globe. 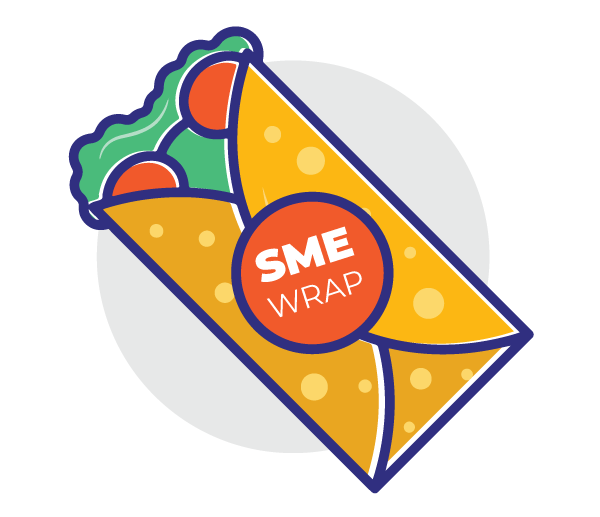 With a staggering 1.3 million users on a daily basis, its safe to say, it is indeed the new-age marketing tool, you as a business, must master. 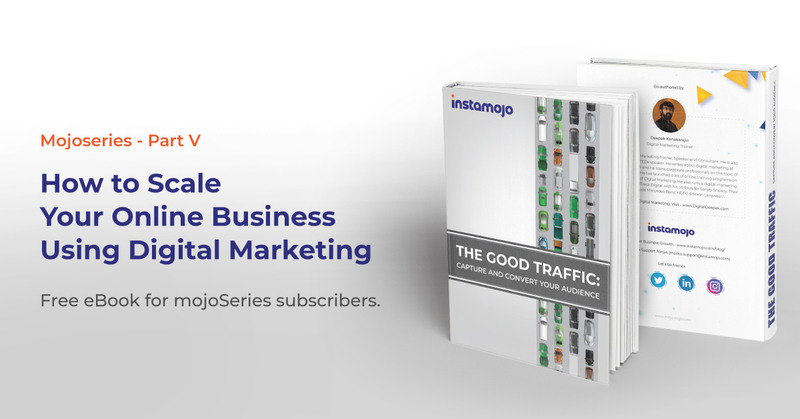 With the digital-boom, businesses can leverage the power of the internet and reach potential customers anywhere and anytime. Let’s get you started on the basics of how to create a YouTube channel and gain access to a network of over a billion users. You must have a Google account, in order to engage with videos by either liking, sharing, subscribing or commenting on them. 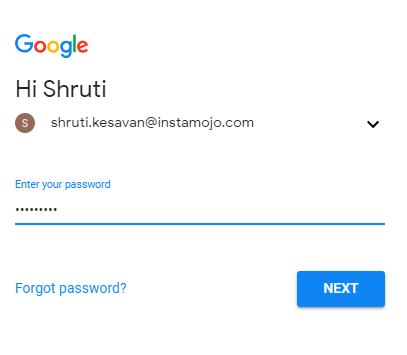 Your Google account could be your Gmail account or Google Plus account. Create a separate business account, if you want to create a niche and defined business channel. Be sure that the Google account has a unique name with a direct correlation to the name and nature of your business. Want your company name in your email id? Read this. Visit the Youtube homepage and click on the “Sign in” button you’ll find on the right-hand top corner of the website. Once you do, use your Google credentials and password to log in. 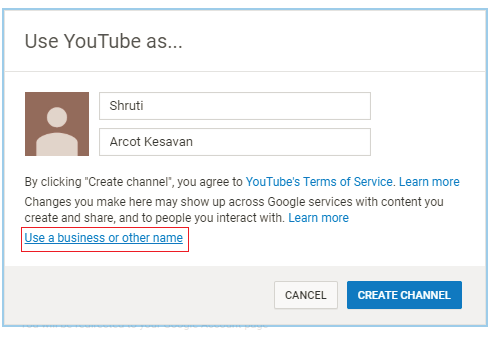 If you want to create an account for a business using another name, click on the link as shown in the image above. 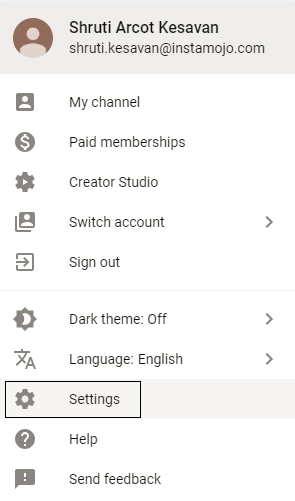 Type out the name you want as your channel name and click on “Create.” Your channel has now been created and is ready to be customized depending on your target audience. Add in relevant details about the company and add a cover for channel art. It is the large banner which appears on the channel page. The dimensions of the channel art, as suggested by YouTube are 2560 x 1440 pixels. You are all set to upload videos and engage your customers using YouTube as your video content marketing tool. We’ll cover making YouTube videos in another post. You could make videos of possible anything under the earth – Game reviews, How-to, unboxing technology, food, and fitness are some popular categories on YouTube. Did you know you could also collect payments on Youtube with Instamojo payment links? Just copy+paste your payment links in the description and you’re set.